If you are interested and committed to reaching your potential then you’ve found the place. We have the experience to help anyone reach their goals. 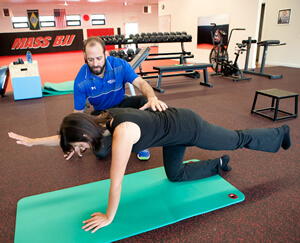 Our trainers will work with you 1-on-1 to tailor a program and keep you motivated each session. We will take objective measurements to ensure all workouts are progressive and aimed at reaching goals.